Tree-ring reconstructions of streamflow and climate have been developed for most of the major hydrologic basins of the western US, and some basins in the eastern US. Currently, TreeFlow provides access to data for primarily the western US, but it will be expanded to the rest of the country as new reconstructions become available. On the map below, click on a basin to go to that basin's homepage. 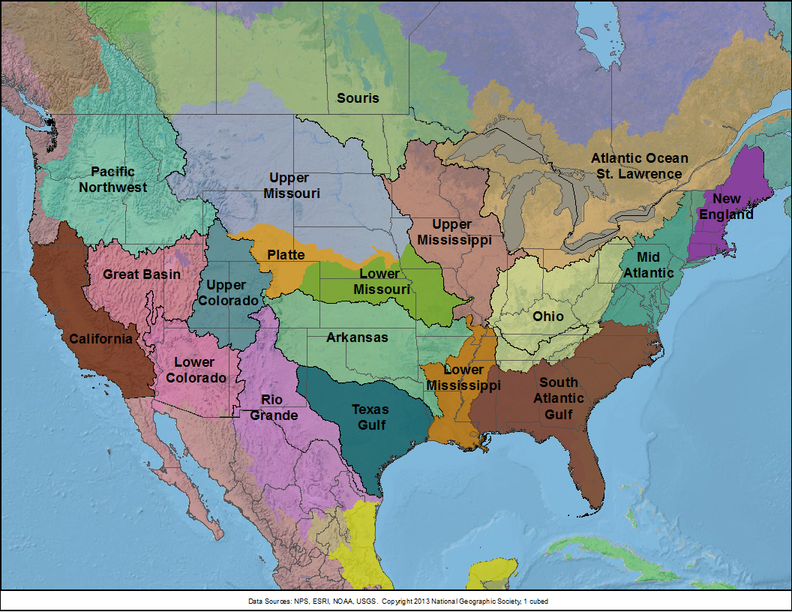 At the basin homepage, you will be presented with a basin map showing the locations of streamflow reconstructions, followed by a list of those streamflow reconstructions, and other climate reconstructions. Both the basin map and list are linked to the reconstruction data.